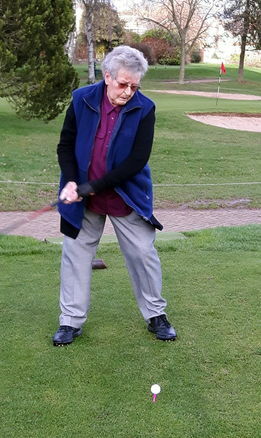 Madam Captain drives off the 1st The Ladies cheer her on. 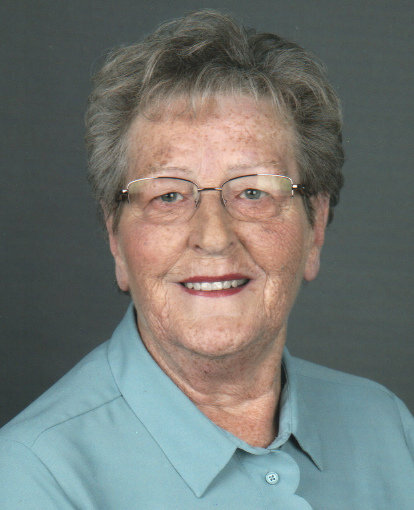 Congratulations to Pauline Lucas, who started her office as Madam Captain for 2019. 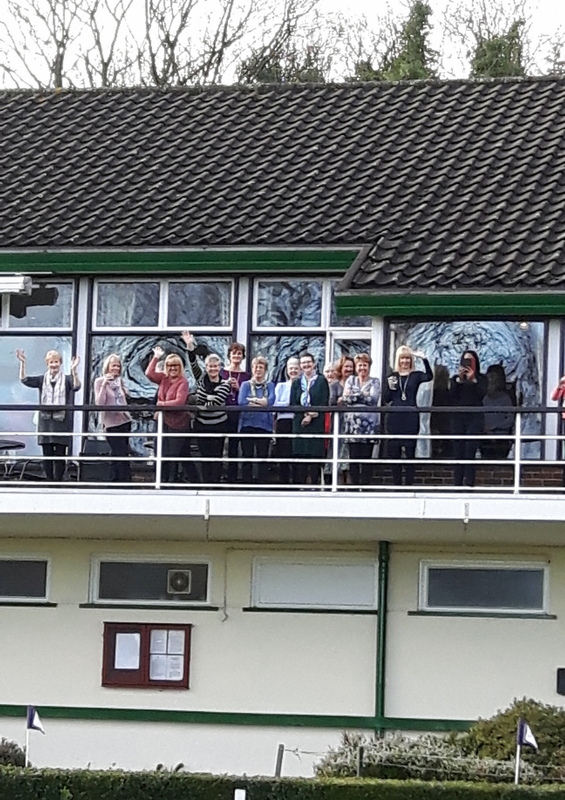 After a very successful AGM and lunch the Ladies stood on the balcony to watch her tee off the first tee. We wish her all the very best for the year and she said, "It is a great honour to be Captain of such a great Ladies Section."